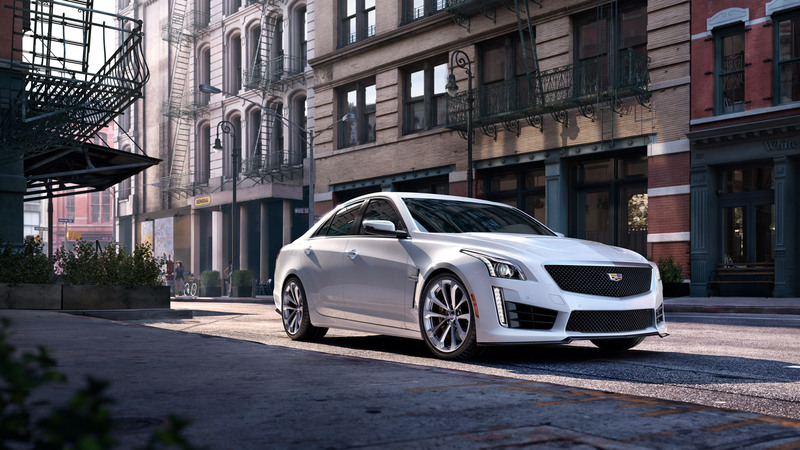 Celebrating the rich and impressive past of America’s most iconic luxury automotive brand to demonstrate their relentless daring and pursuit of innovation. 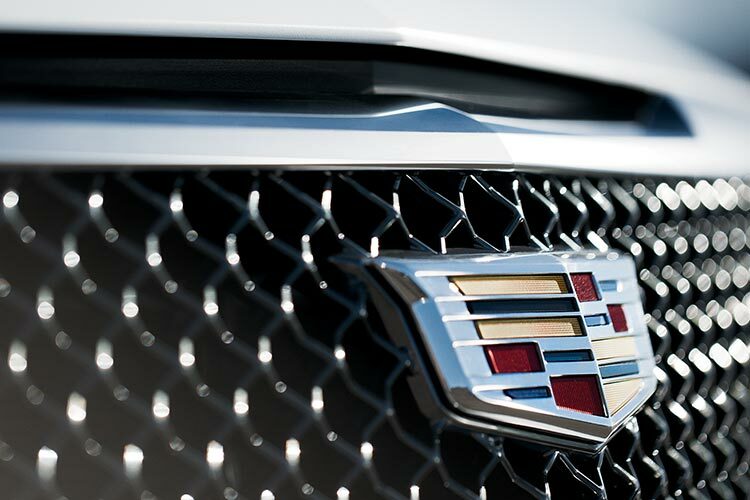 With deep roots in American culture, Cadillac has long been at the forefront of both innovation and engineering that has truly challenged what's possible. 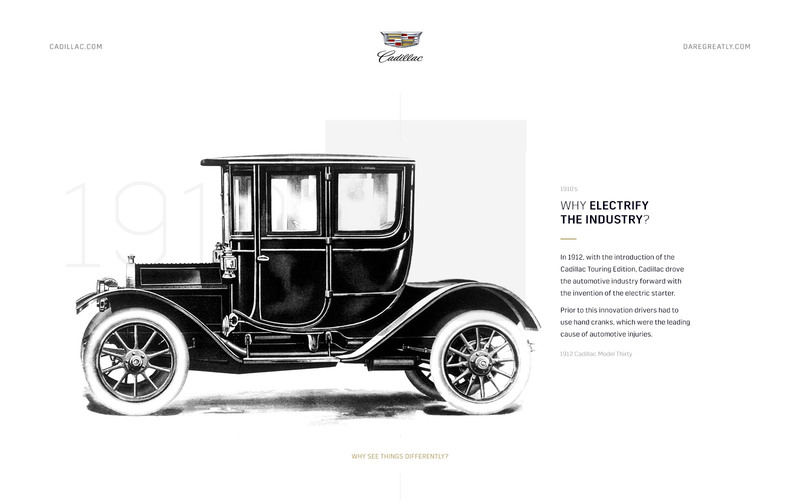 For over a century, this iconic brand has led the way forward for the automotive industry. 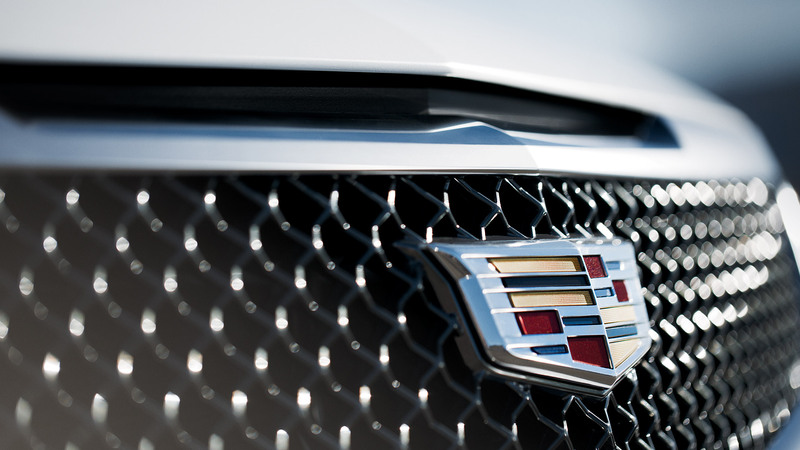 To reinforce this, Cadillac sought to bring to the forefront their history of challenging the norm in pursuit of building something more special. 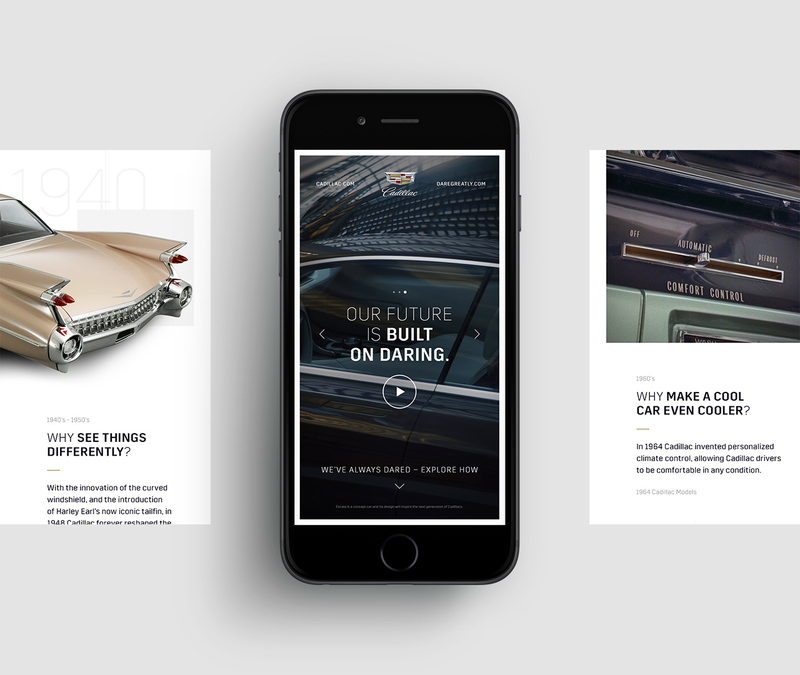 This campaign was launched in the lead up to the Oscars broadcast this year and culminated in the final piece airing during the event. 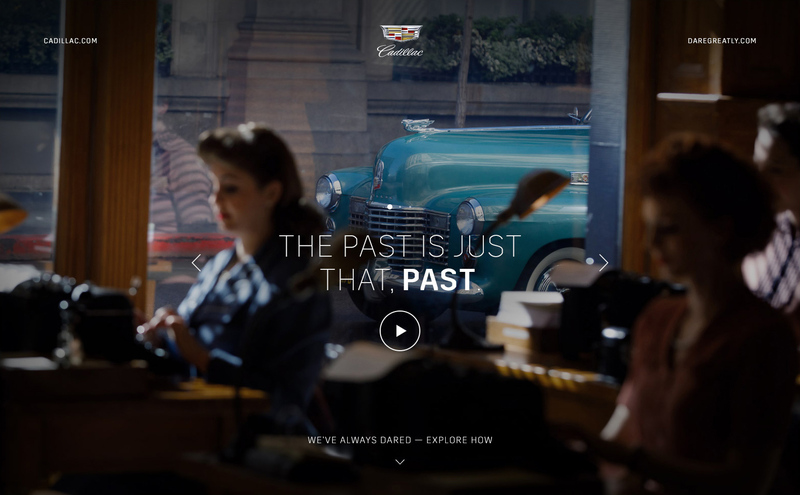 Focusing on a number of significant milestones, this experience touches on periods in time that have defined the brand. 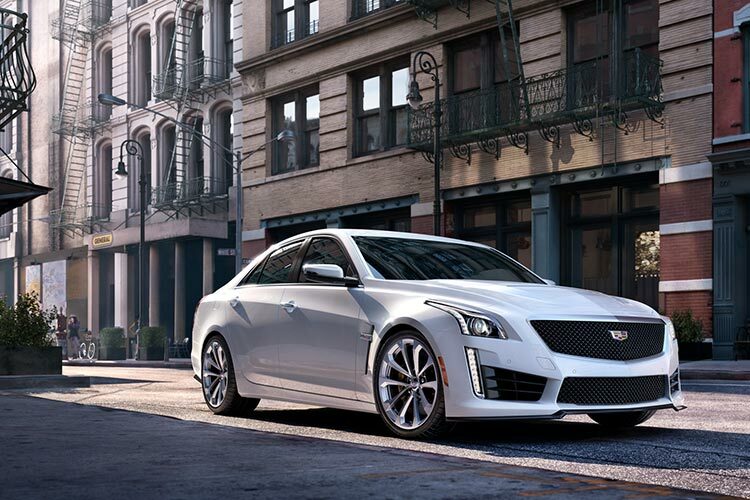 From hiring the first female automotive designer, Helene Rother, to the birth of the iconic tailfin. From their recently launched car subscription service to concept vehicles that pave the way for the design and engineering of tomorrow.